Sing. Sing a song! Karaoke nights are happening all around North County San Diego. Whether it’s your first time getting up on that stage or it’s a regular past-time, there’s just something about standing behind that mic in front of a crowd and letting loose. Good or bad, it’s time to get your karaoke on! 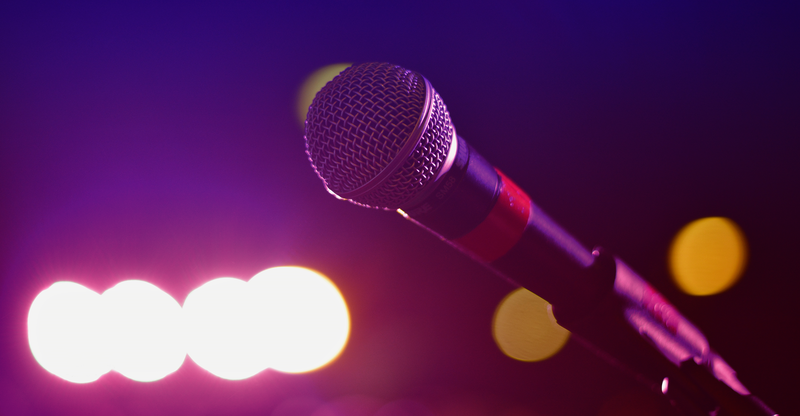 We’ve got your Karaoke North County San Diego Guide below. Do you know of any missing businesses that should be included in this guide? Contact us here or comment below.